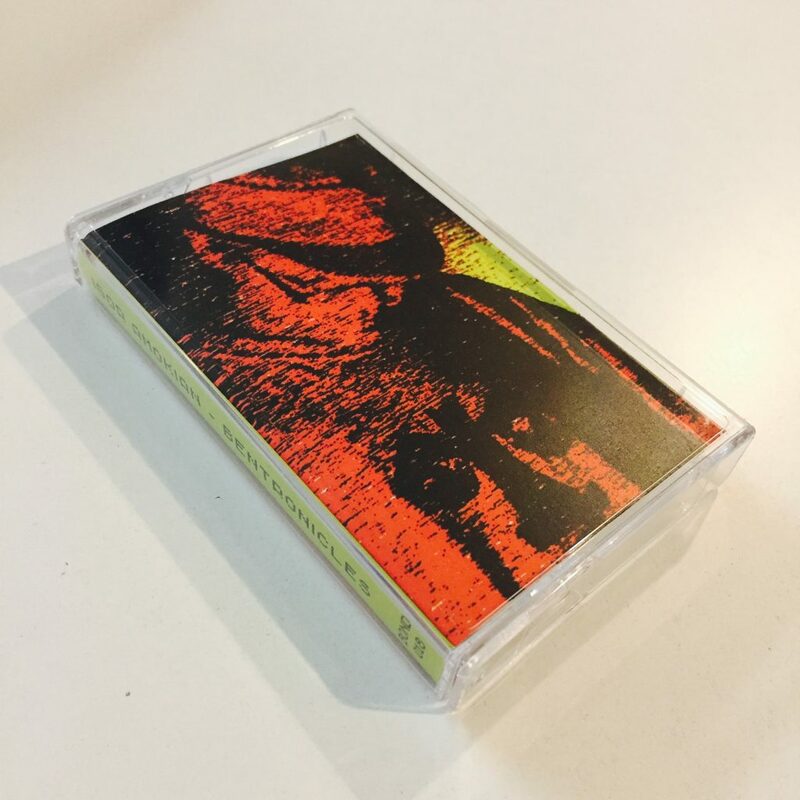 Out Now on BONDING TAPES! From the Facility of the Electronic music producing beat making noise-smith Igor Amokian comes : BENTRONICLES – A various artists compilation of Emcees from L.A and around the globe delivering a wide spectrum of lyrical styles and content over a barrage of mechanical mayhem beats of Igor Amokian. Featured MC’s include: Ten Headed Skeleton, Bizzart, 9P, Big Epoch, Zardon Ompsfa and more!